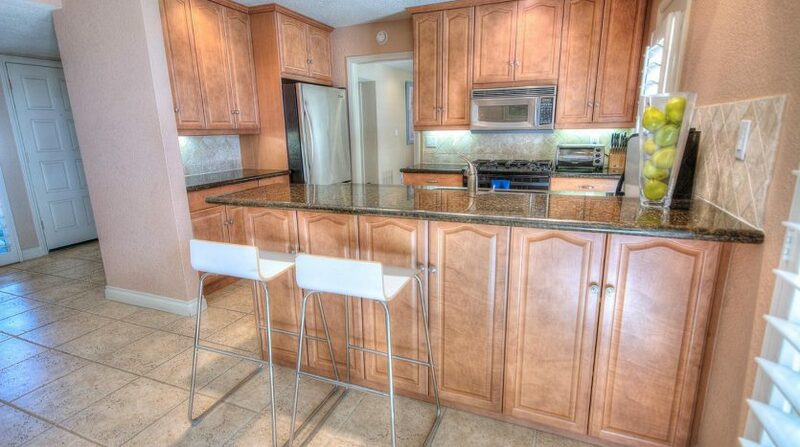 FANTASTIC VIEWS from much desired location this 1892 Sq. 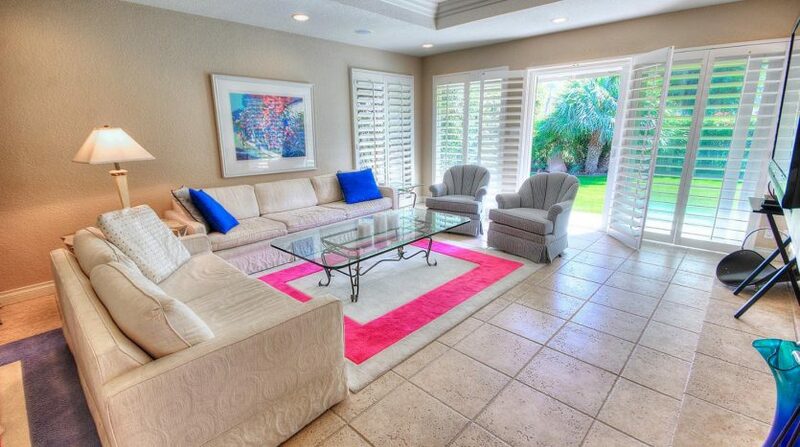 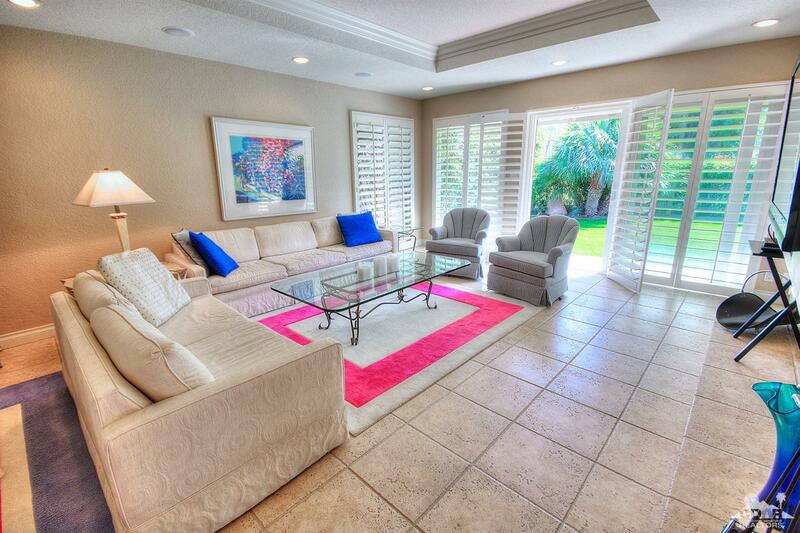 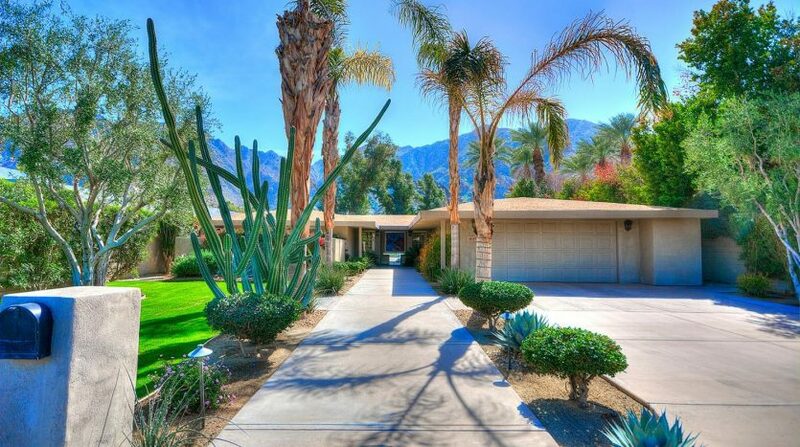 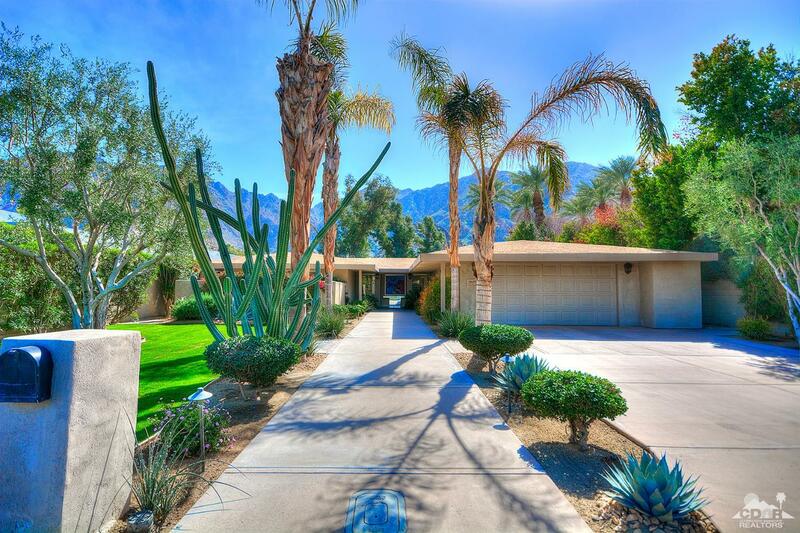 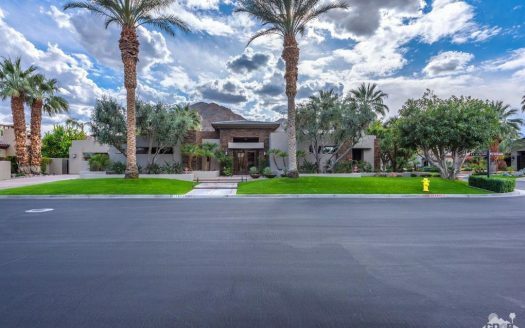 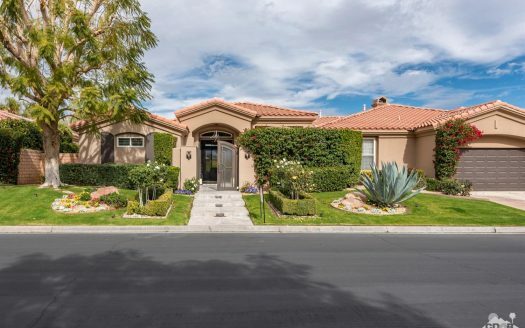 Ft Furnished home with 2 spacious bedrooms, 2 baths,2 car garage is south facing with double fairway views on 8th hole of Indian Wells Country Club Classic Course and no HOA fees! 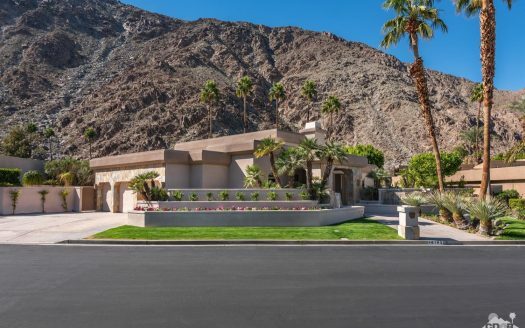 Plantation Shutters and stone flooring, large lush lawn back and front, pebble tech pool with exquisite views of mountains and fairways. 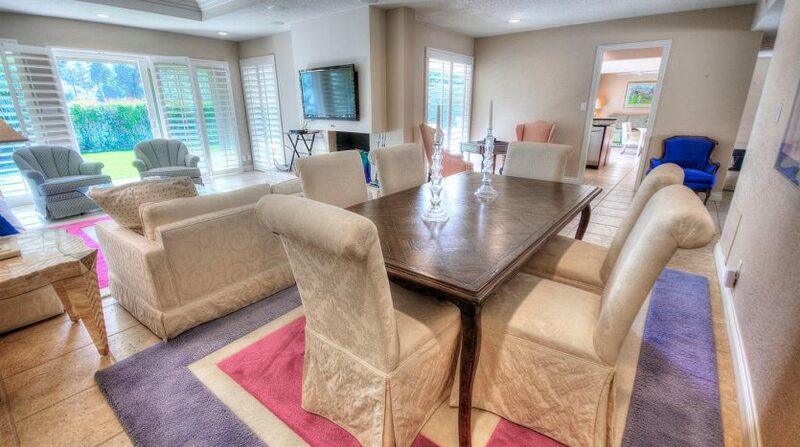 Open floor plan in neutral colors throughout, Formal Dining and Living Room with fireplace and awesome views. 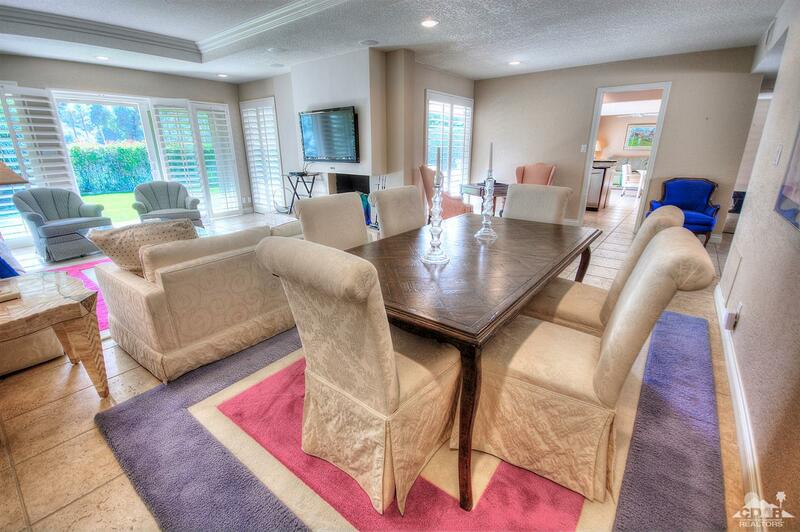 Family Room with built-in cabinetry for media, and glass sliders open to large pool area. 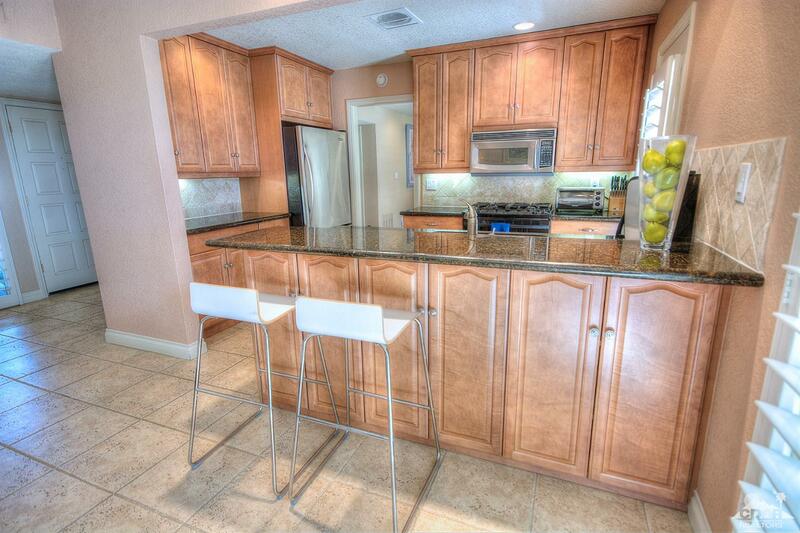 Open Kitchen with black granite counters, bar seating, stainless Kitchen Aid appliances. 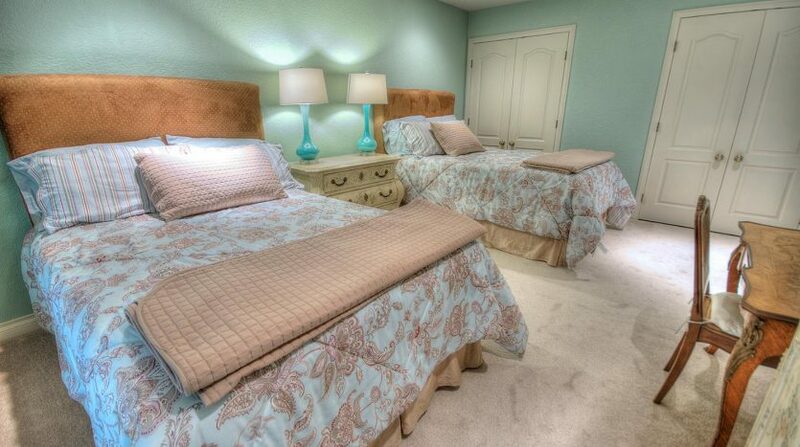 Master Bedroom with double wardrobe closets, French glass doors lead to private patio; Master Bath with jet spa and large shower. 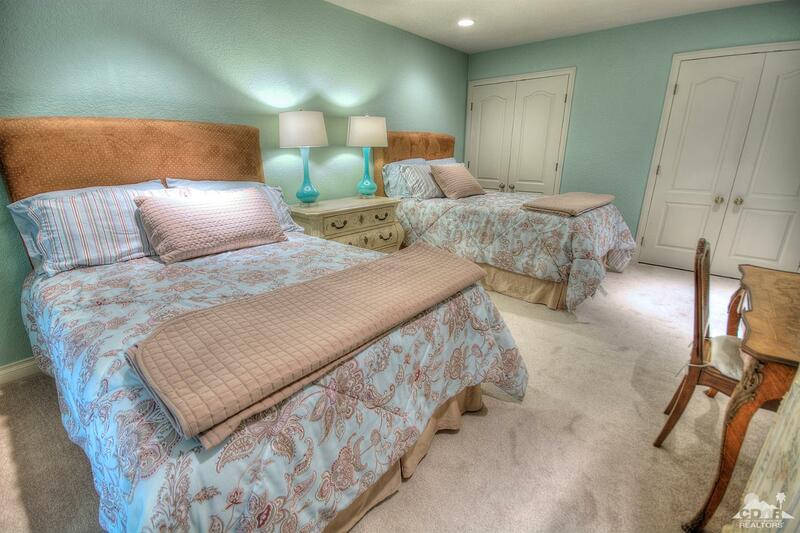 Lots of recessed lighting and ceiling fans. 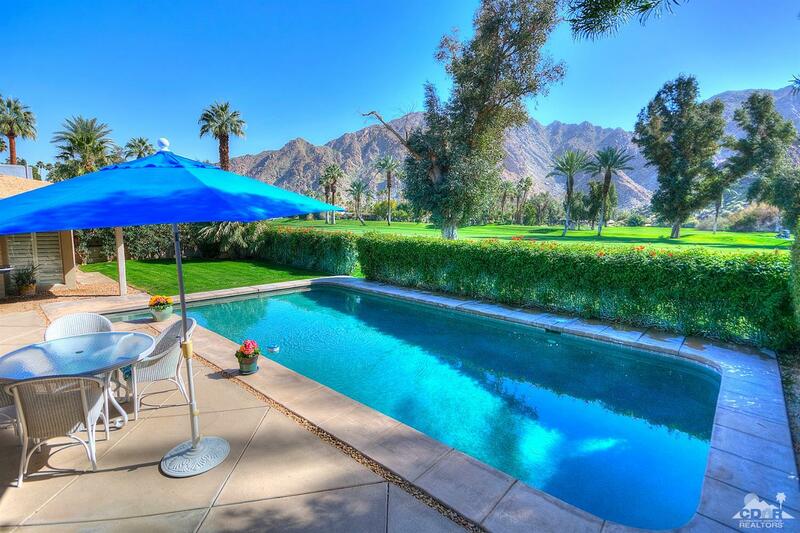 Numerous privileges and discounts at nearby Indian Wells restaurants, resort, and hotels!